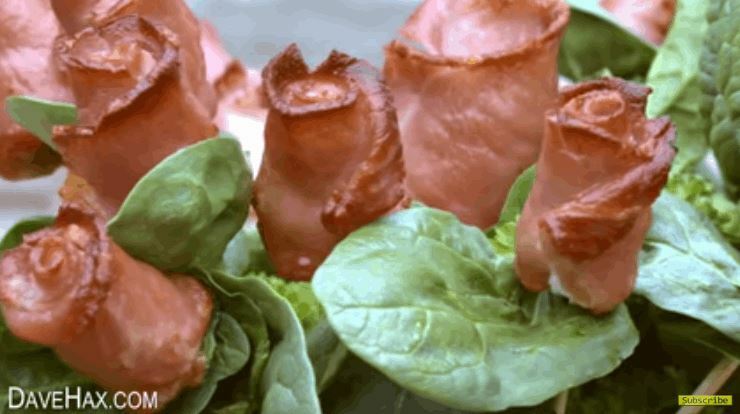 Dave Hax demonstrates how to make a bouquet of edible roses Simple food hack cooking recipe, perfect for a party or serving for breakfast. Bake them until they’re crispy on the outside and cooked all the way through. Paid for advertising.